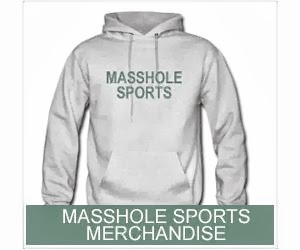 Masshole Sports: Oh Yea, About The Red Sox. 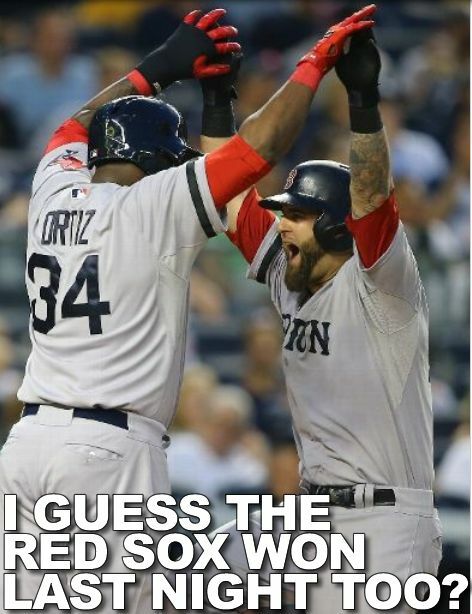 Oh Yea, About The Red Sox. I think the final score was like 11-1 and Mike Napoli hit a grand slam...or something.